The collaboration software will also gain support for the German, French and Spanish languages, with Japanese support on the way. Slack is introducing shared channels to make it easier for employees at separate companies to collaborate using its messaging software. The service, announced at the Slack Frontiers event that kicked off in San Francisco on Tuesday, is available as an open beta release to Slack Standard and Plus subscribers. With shared channels, users can now connect with teams in separate organizations, creating a chatroom that is accessible across both workspaces instead of adding individuals to a team on a one-off basis. Shared channels operate like any other channel, allowing members on each side to post messages, upload files and send direct messages. The shared channel can be public or private, though the latter option will not be available at the launch of the beta version. The feature has been evaluated by Slack internally for about a year, with 45 customers piloting the service since the start of the summer. The company said that there is no firm date yet for general availability. IDC Research Director Wayne Kurtzman said the introduction of shared channels addresses a growing need in the Slack community. “Collaboration within the company is so effective they want to see the same efficiencies when companies work together,” said Kurtzman. Even so, Gartner Research Director Larry Cannell said that shared channels don’t necessarily solve a new problem for users, “they just do it in a new and interesting way. “Companies could always use Slack Teams to collaborate with people in other companies as guest users,” he said. “So one way to look at this is that shared channels save the expense of creating a separate Slack team. Slack said that shared channel users will also be able to access third-party apps as normal. In a related announcement, Dropbox said in a blog post Tuesday that its “Dropbox Paper for Slack” integration will be available for Slack shared channel users. Slack also added support for new languages – a nod to its growing international popularity. According to the company, 55% of its nine million active users are outside the U.S.
Non-English speakers will now be able to change settings to support French, German and Spanish. Slack said Japanese will be the next language added later this year. Admins can set language for entire teams, or individuals can change their own language settings within the application themselves. 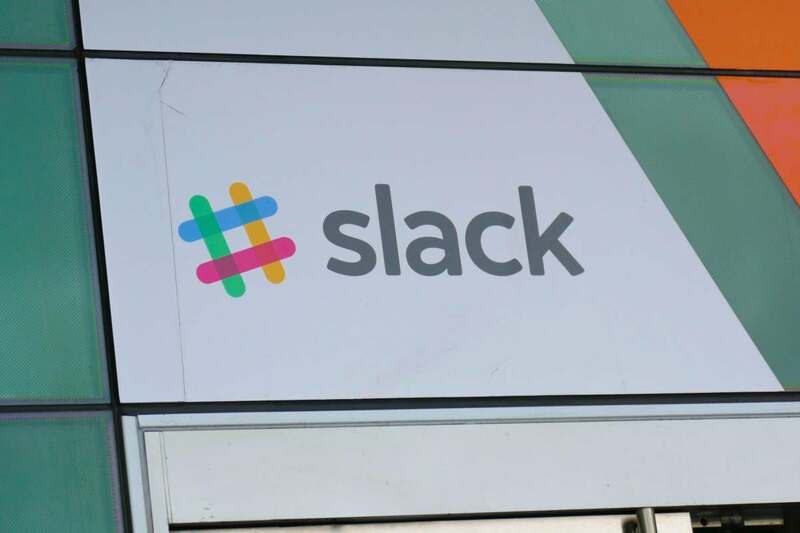 The company also provided an update on user figures: Slack now counts more than 50,000 paid teams and two million paid users and said 43% of Fortune 100 firms are now using its collaboration tools.